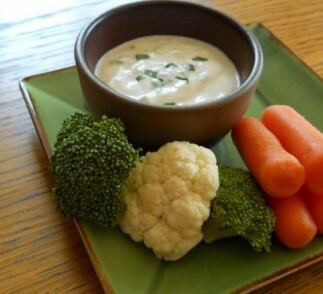 Anything but your typical vegetable dip, this full-bodied ranch has a sophisticated flavor from the combination of Dijon mustard, lemon, garlic and green onions. It makes a great accompaniment to your favorite vegetables and warmed pita bread, or place a dollop on your sandwich for a creamy, flavorful kick. 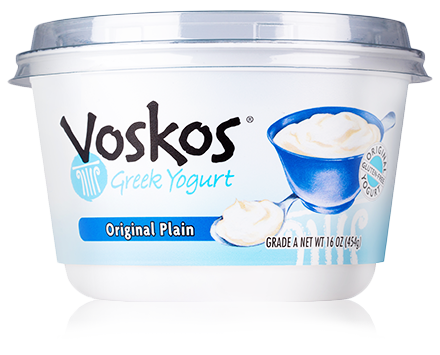 In a medium bowl, combine the Greek yogurt and all ingredients. Add salt to taste and serve with your favorite vegetables.